You can use a creative template right after it is installed. fill the form and click the button SAVE. After that, you can check a creative on your website or check it on a new window. 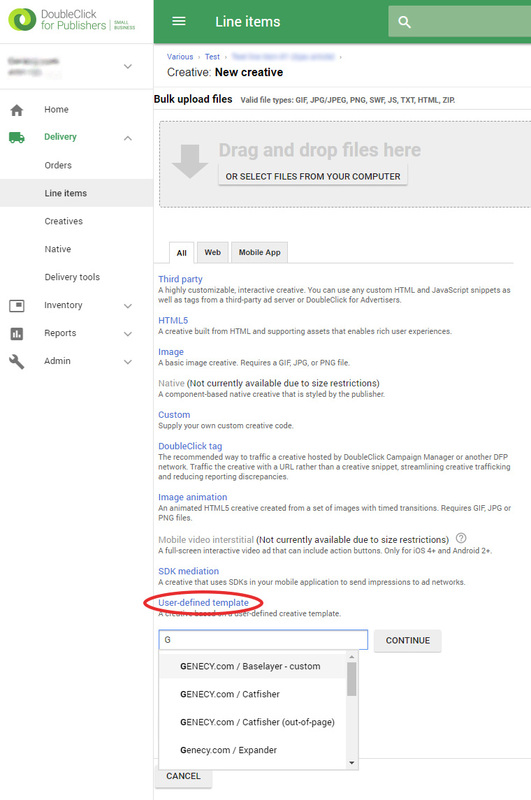 Please note that creative may not appear in the "Preview" tab itself due to Google Ad Manager technical limitations. 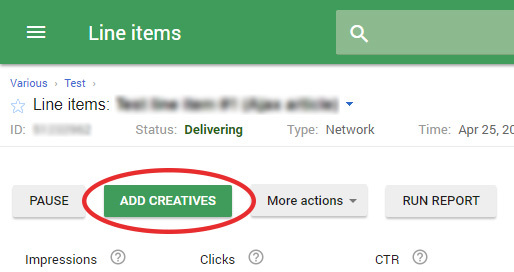 More about how to add creatives you can read on Google Ad Manager official pages.